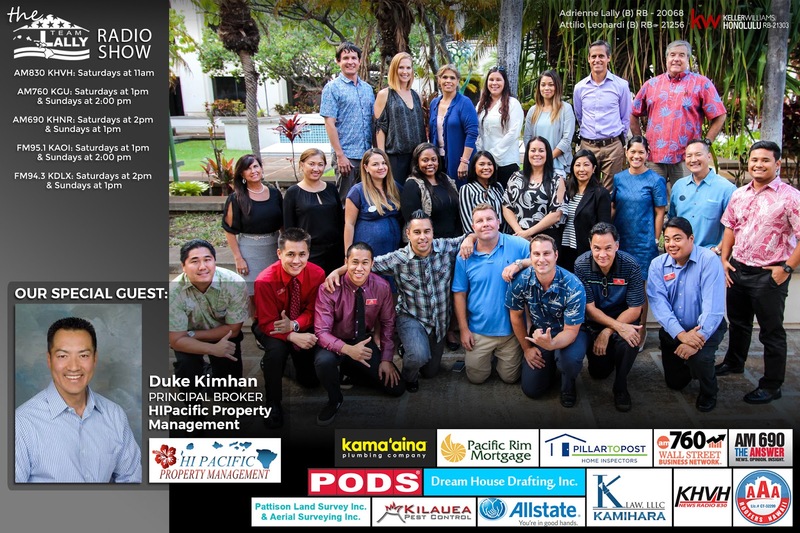 This week on the Team Lally Radio show, our special guest is Duke Kimhan, the Principal Broker of HIPacific Property Management. Duke explains why it'sbest to hire an agent that specializes in property management as oppose to a jack of all trades. 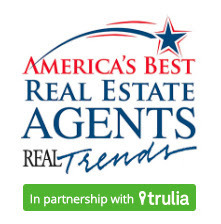 Duke also shares how to get top dollar rent for your home in the 2020 market. We then discuss the importance of working with a property management team VS a solo agent. 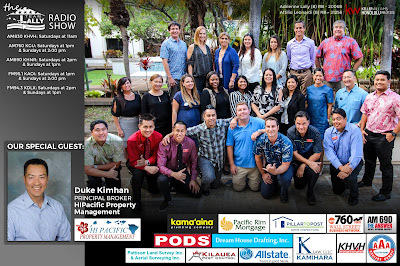 Duke Kimhan is the Principal Broker of HIPacific Property Management. He was born and raised in Honolulu and grew up in Manoa Valley. He was first a Restaurateur before delving into the world of Real Estate. He was Chef/Owner of a Fine Dining Establishment in Florida. He was G.M. of the Year for TGIF, and Owner/Proprietor for Outback Steakhouses. 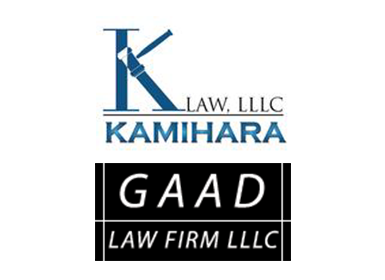 His newest challenge is Managing HiPacific Property Management Division with Team Lally.